ACSR is a composite, concentrically stranded conductor in which the light weight and good conductivity of aluminum are combined with the high tensile strength of steel. 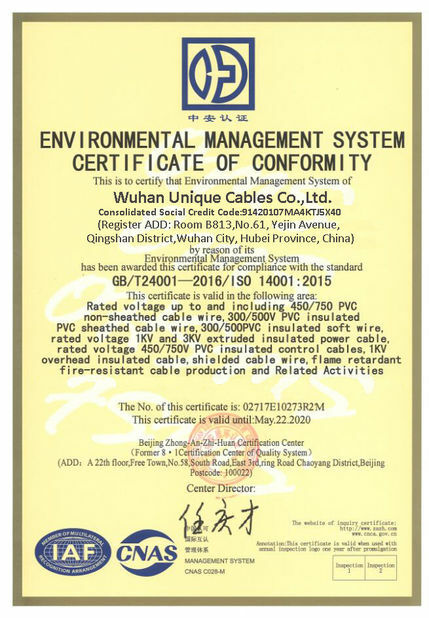 It is composed of one or more layers of EC grade hard-drawn alumimun wires helically stranded around an inner core of high strength zinc-coated steel wires. 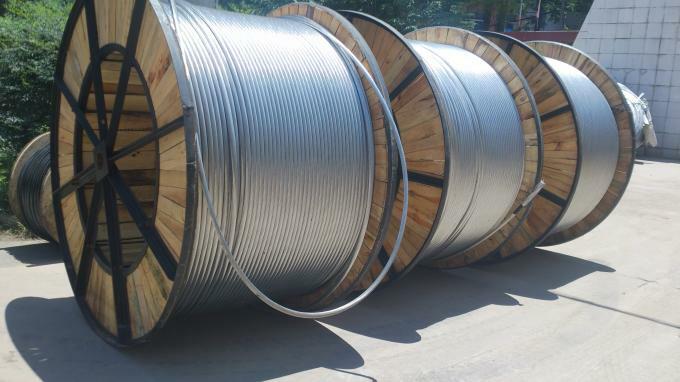 The inner steel core may be a single zinc-coated steel wire, or concentrically stranded of one or more layer of zinc-coated steel wires. 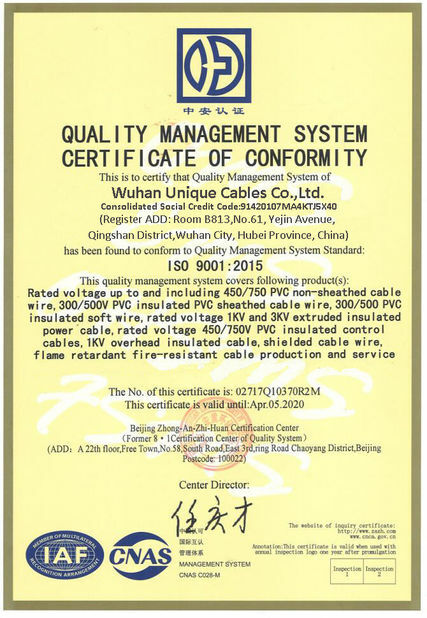 ACSR has long been widely used as overhead high tension transmission lines and had an established reputation fro economy and dependability. The illustration below shows typical standard sizes and stranding patterns. 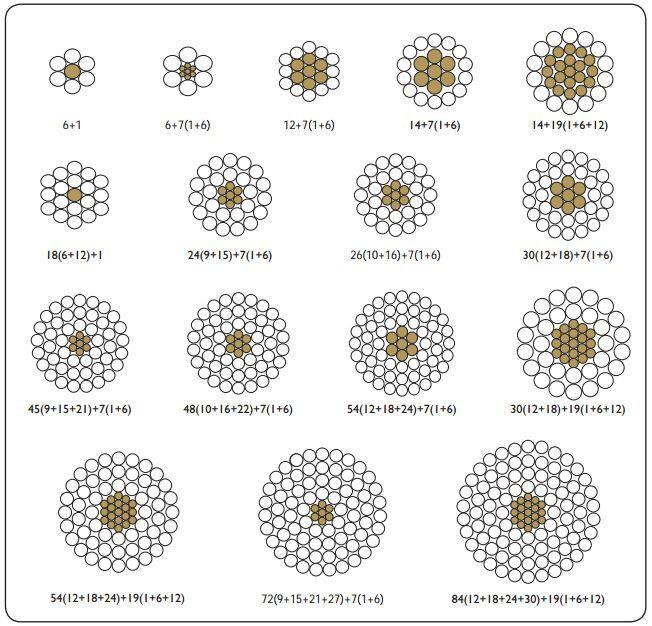 High tensile strength as compared to AAC conductor. 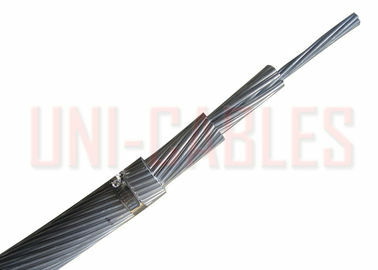 Lighter Weight as compared to Copper Conductor. Less maintance and easy installation. Good performance and less cost.